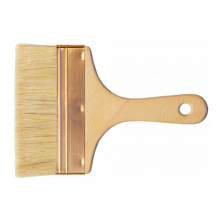 As brush specialists, Handover's do not only stock specialist brushes but also a comprehensive range of standard brushes for paint or varnish. 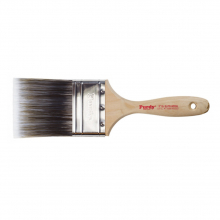 The price range spreads from the cheapest throw-away brushes to the top UK, American and European brands such as Hamilton, Purdy and Omega. And for thoese who are looking for excellent value for money there are our own Handover brand and the less expensive RTF Granville brand. 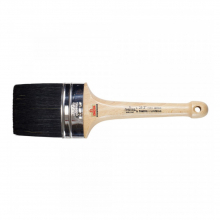 We have round brushes, oval brushes and flat brushes in a range of thicknesses from 5mm up to 27mm. 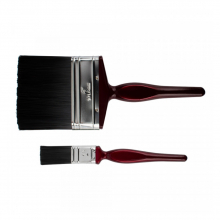 You will also find brushes with white bristle, black bristle, grey bristle, synthetic "bristle and bristle mixes.